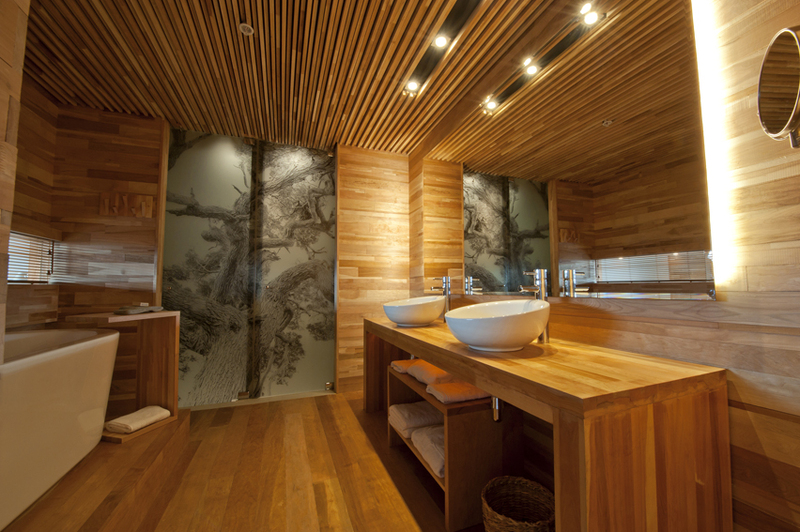 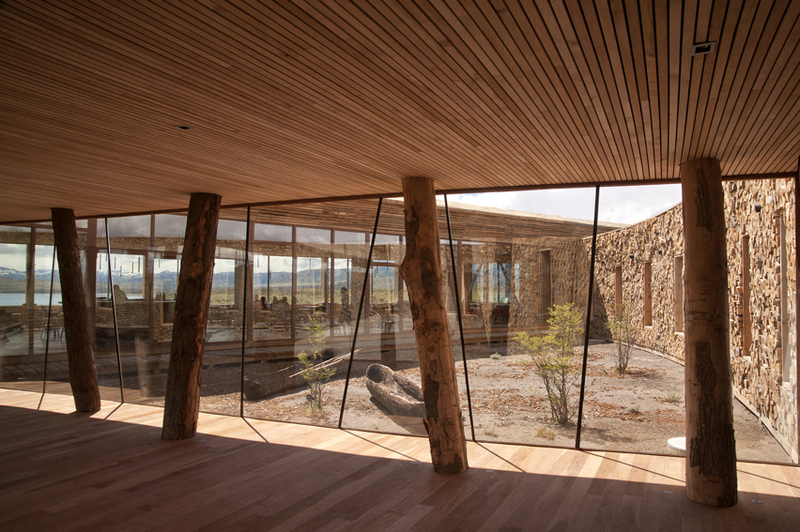 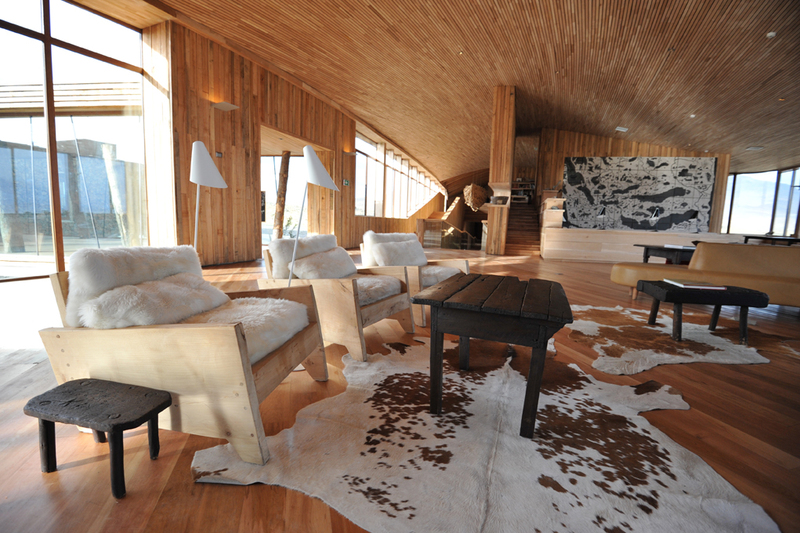 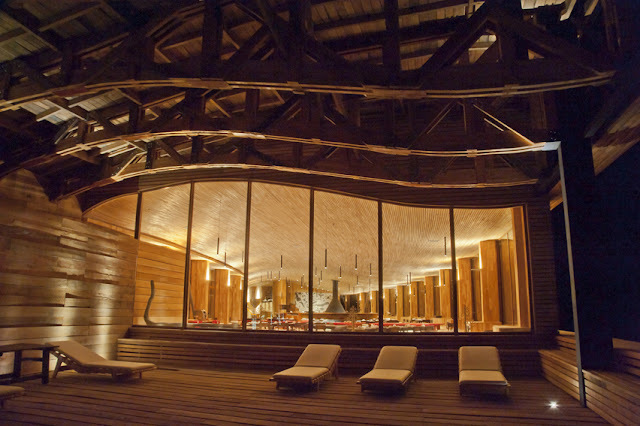 Travel and Leisure recently named Tierra Patagonia, a lodge located on the edge of Chile’s Torres Del Paine National Park, Best Resort in the T + L 2013 Design Awards. 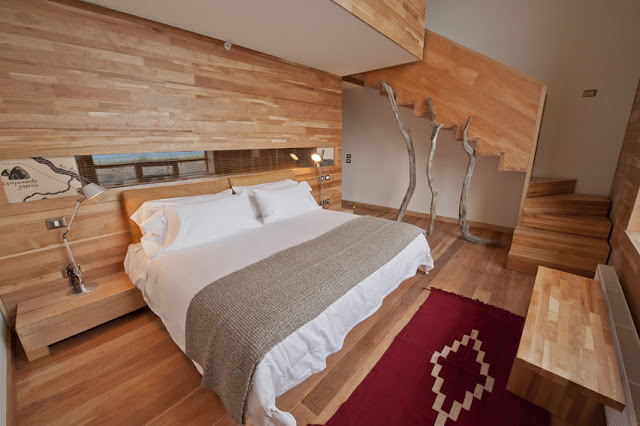 Being a design junkie myself, I wholeheartedly agree with T + L’s perspective that good design makes better travel (and better everything really). Knowmad, upon its creation, has been sending happy travelers to Tierra Patagonia’s sister lodge in the northern Chilean Desert, Tierra Atacama, and was thrilled to hear of plans to build a lodge that would no doubt just as seamlessly live and blend into its natural surroundings. 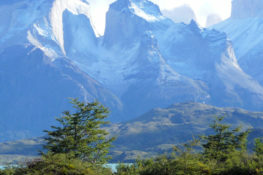 We were so excited, in fact, that we’ve decided to hop a flight down to Chile in a couple weeks to check it out. 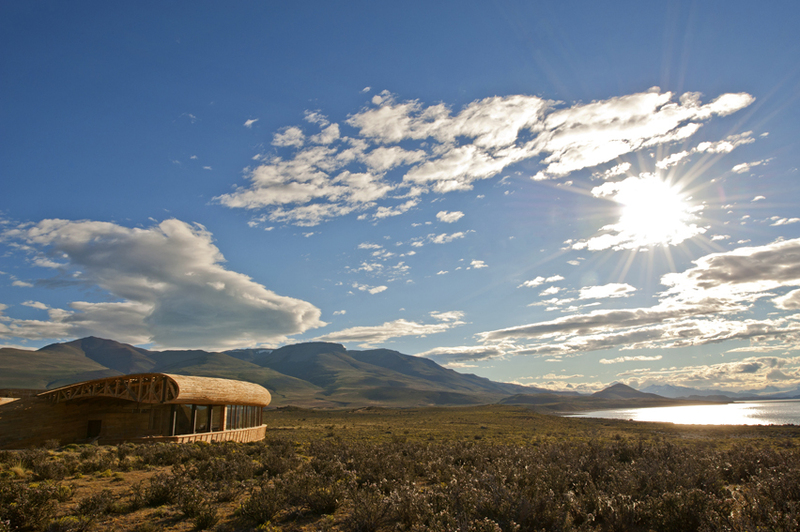 Stay tuned for the next issue of the Knowmad Travel Journal for our thoughts on this and other lodges in both Patagonia and the Atacama Desert.